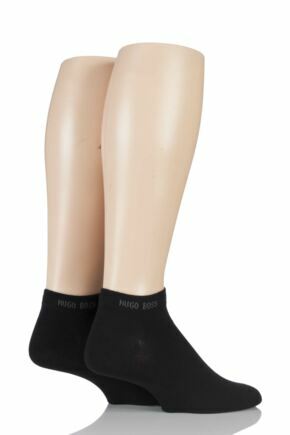 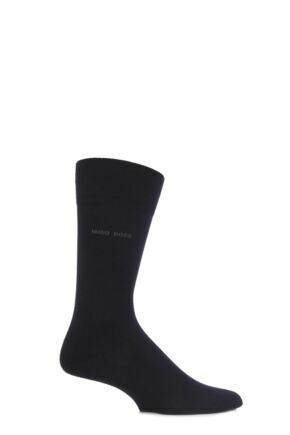 It goes almost without saying, but every man needs black socks; they’re the ‘Swiss Army knife’ of men’s hosiery - suitable for every occasion and crucial for a truly complete wardrobe. 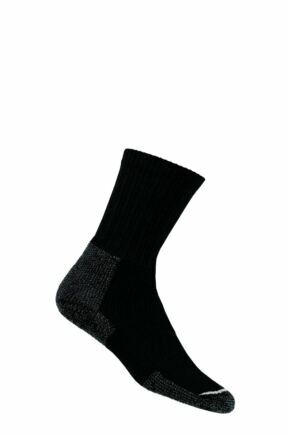 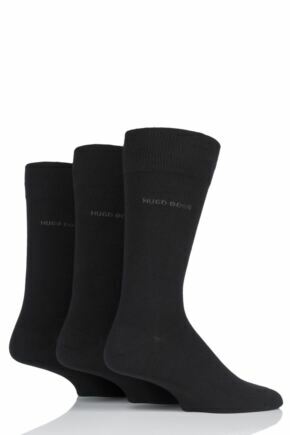 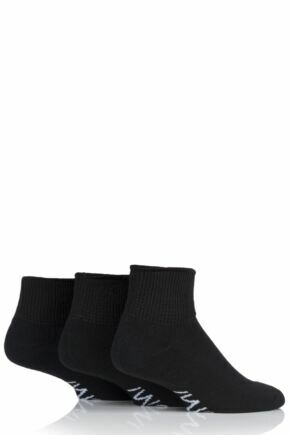 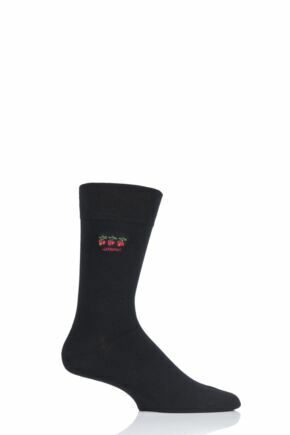 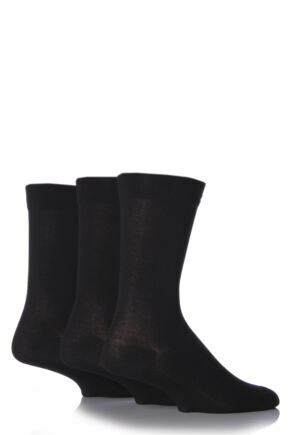 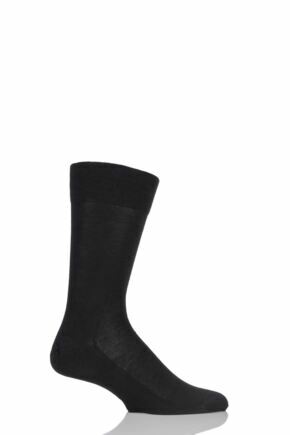 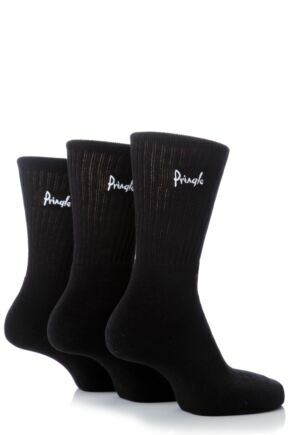 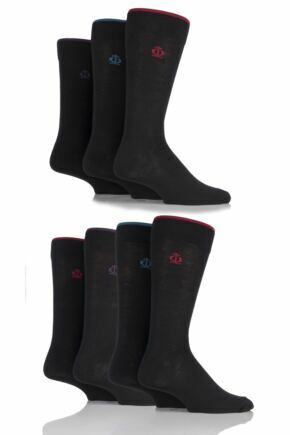 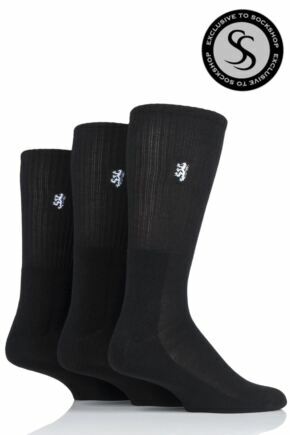 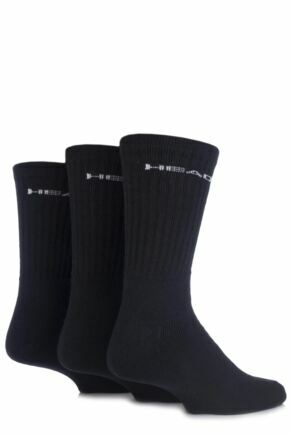 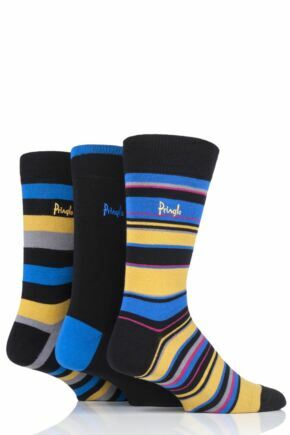 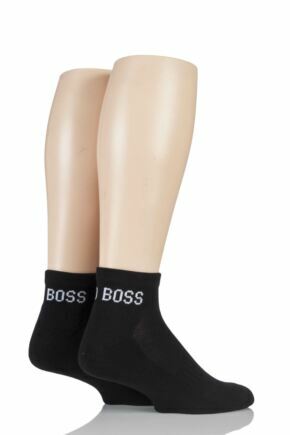 Men’s black socks are the only proper choice for business or dress suits, the ideal all-purpose travel socks that stand outside the fickleness of fashion. 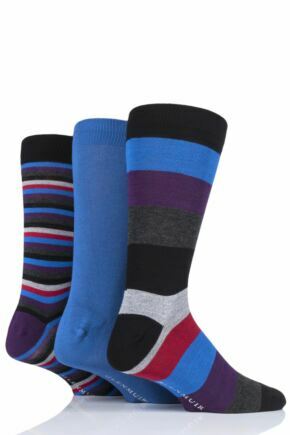 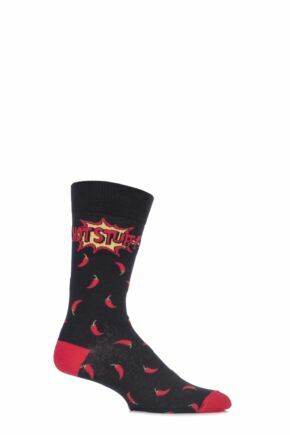 Our huge range of men’s black socks bring choice to the table, with so many thicknesses, knits and patterns that you’ll be hard pressed to choose your favourites.